Aprilia Introduces 225-Horsepower, 363-Pound RSV4 X Special Edition At Mugello. 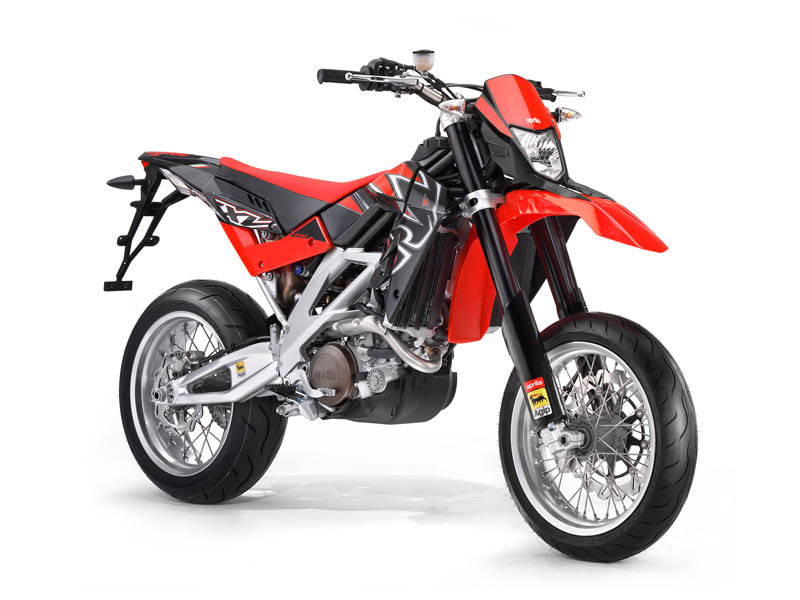 NOTE: On this page you will find ONLY Aprilia SXV 4.5 2008 motorcycles specifications specifications and details. We don`t sell this product.